A very nice rendition of a very nice set. 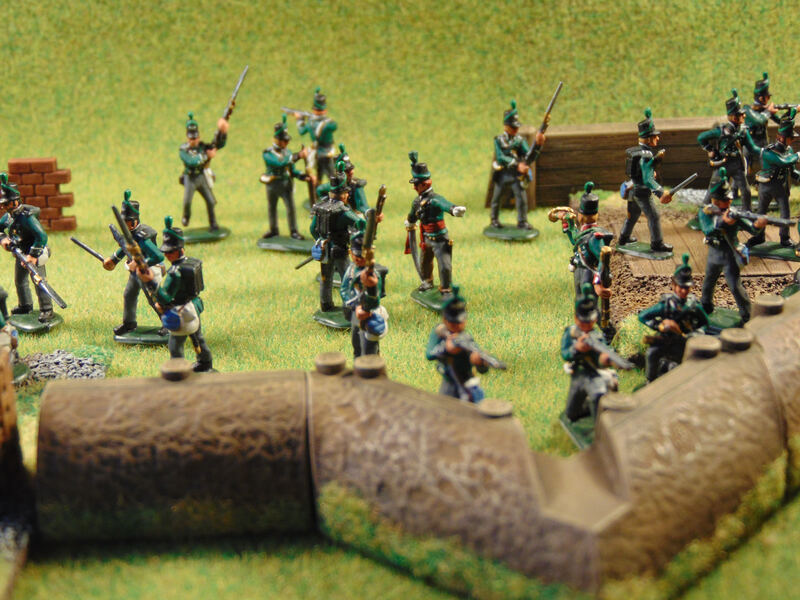 It's a shame Revell didn't reissue these and the British infantry and artileery, I'd certainly buy a few more. Great paint work on these wonderful figures, Arbogastiz. First of all these are wonderfull painted figures Chris! But ...... you followed the back of the revell box to paint these figures and that is wrong! 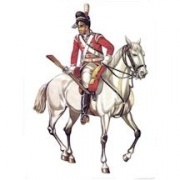 You painted them as Hanover troops. 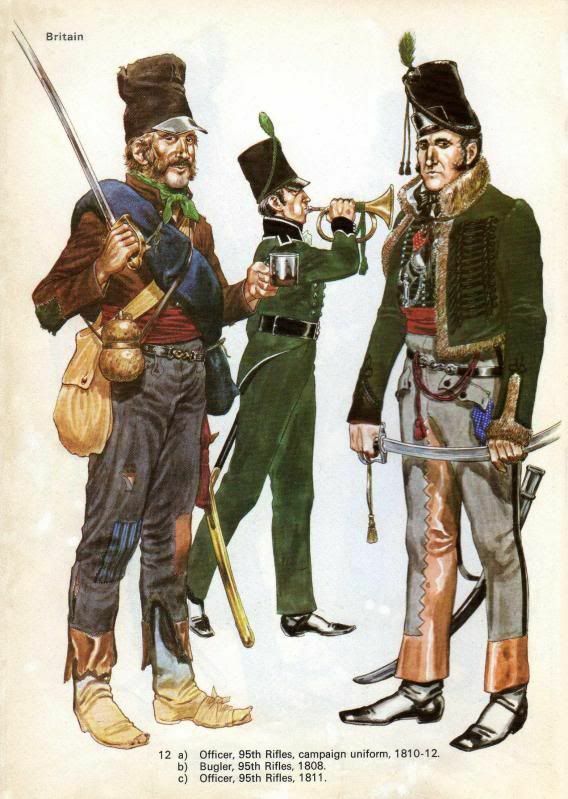 The Rifles have green trousers! And this lot don't really help. That one on the left isn't a soldier but someone who found some stuff and a drink! It made his day! It can be confusing indeed! Superb Painting Chris. Yes Indeed. and everything else that was not nailed down. Beano Boy wrote: and everything else that was not nailed down. 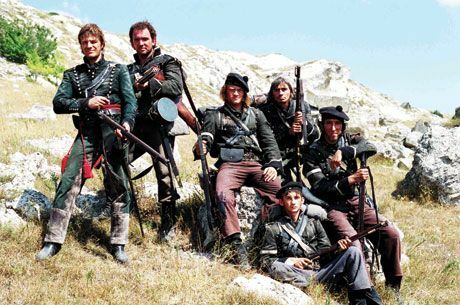 Just like any other set of troops at the time. Hi guys, thanks for good words and discussion And I didn't follow the Revell box art (i.e. 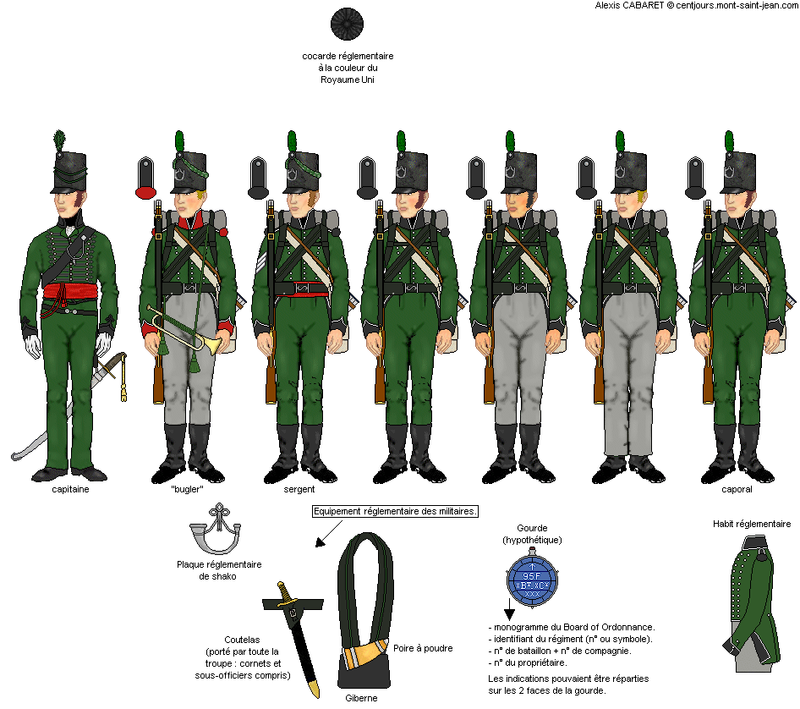 aqua color Sea Green 48 recommended by them is wrong for these uniforms, I tested this paint). I painted the trousers in dark grey on very clear request of my friend. To be honest, I wanted to paint them green initially, but he wanted grey, so he got grey, that's all Also, you can see the jacket green is also brighter - wargaming scale effect.